Problem: The Original Post’s Insight is that millennial’s don’t use the post. Strategy: The campaign set out to make the postal service more relevant in their days to day lives. Consumer Insight: By using the already existing art movement, which uses the U.S.P.S. 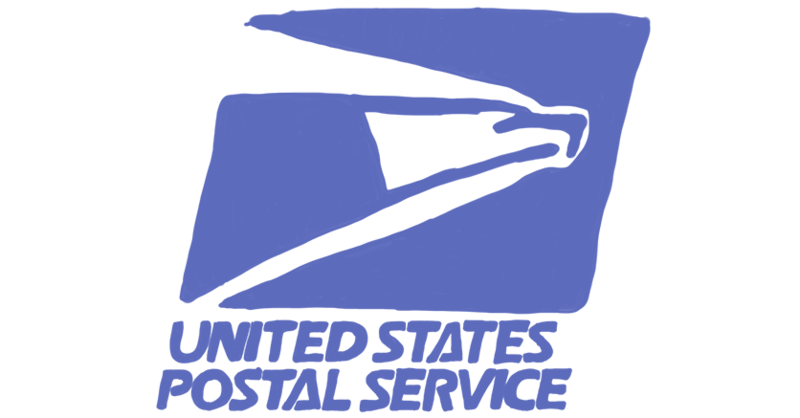 Priority Mail stickers, to create executions that rebrand the image of the U.S.P.S. in the minds of millennials.